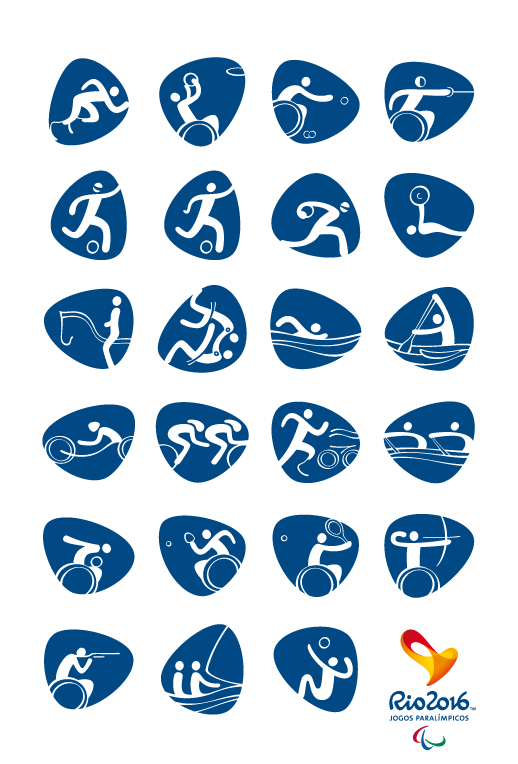 The organizers of the 2016 Olympic and Paralympic games have released the sporting pictograms that will be used during the games. 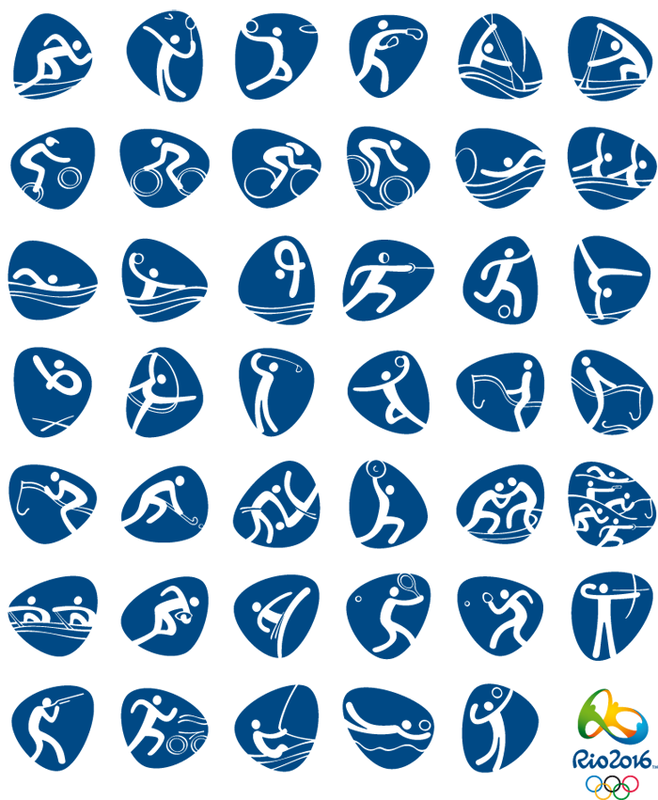 This entry was posted in Brazil, Olympics 2016, Rio de Janeiro and tagged Brazil, Olympics, Rio de Janeiro by Critical Divide. Bookmark the permalink.